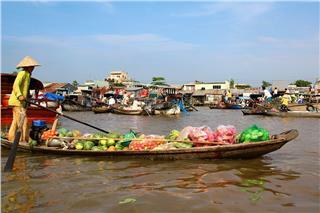 Xuan Son Ferry is situated in Son River, Son Trach Commune, Bo Trach District, Quang Binh Province. 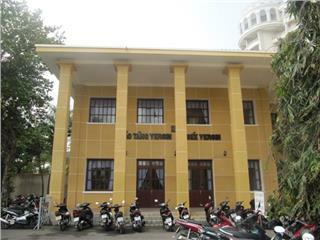 It is one of the important and typical relics in the system of Truong Son road monuments throughout Quang Binh province. This is the wonder formed by intelligence, creativity and courage of soldiers together with blood of Vietnamese soldiers. They have sacrificed for vital transportation routes and the sibling South Vietnam. Undergoing 40 years, the scenery and the ferry have been still here and idyllic Son River has filled with unforgettable memories. Not only is it the special national heritage, Xuan Son Ferry also contains the large number of historical myths that tourists have not discovered yet. 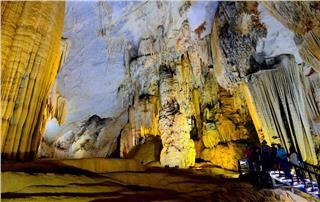 Along with Phong Nha - Ke Bang, Xuan Son Ferry is one of the fascinating tourist attractions in Quang Binh province. 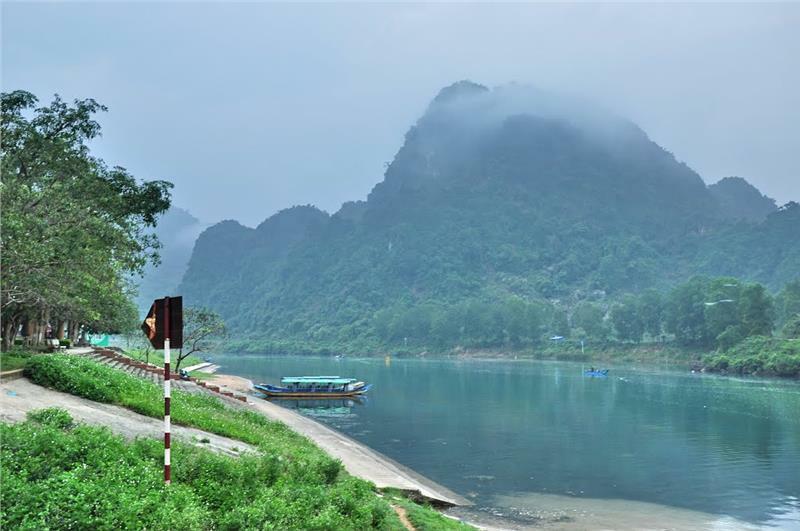 As one of the tourist sites in the complex of Phong Nha - Ke Bang travel, Xuan Son Ferry was formerly the horizontal wharf serving the locals across the river. 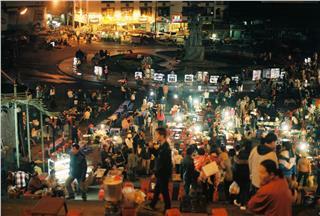 Yet the advent of the 20 Quyet Thang Road gave birth to the historic ferry. Xuan Son Ferry is responsible for putting the people and vehicles over the river and ensures the relief from 12 Road and 15 Road in the combination with 20 Quyet Thang Road. 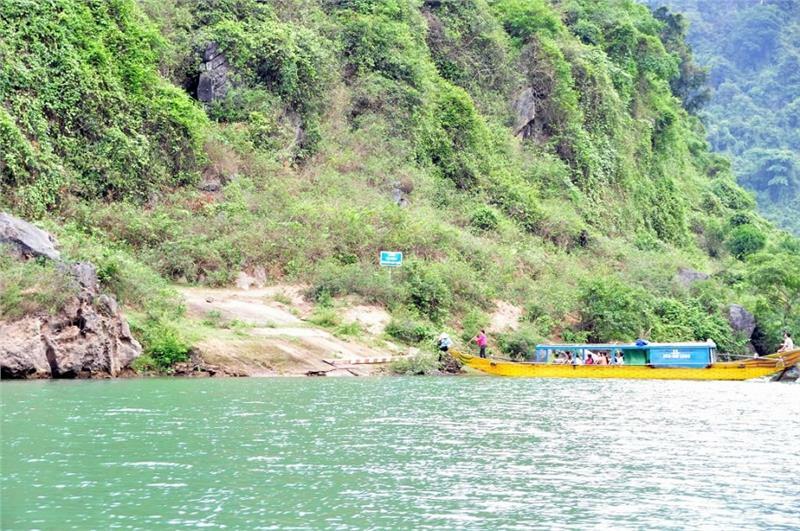 Initially, the military units use 18-ton ferry of Quang Binh Transportation Company with the main task of manually pulling ferry in order to connect two ferry terminals each other, namely Xuan Son - Phong Nha. However, due to the increasingly urgent requirements and task, Xuan Son ferry has gradually displayed its important changes to fit the new situation. Having recognizing Xuan Son Ferry on Highway 15A retaining important strategic position, the US military had focused on raiding incredibly fiercely whole day and night. The Company of Xuan Son Ferry was initially formed only with 30 members, yet this number later had increased up to 150 soldiers. Forces were mostly infantry soldiers and youth volunteers with the means including canoes and pontoon bridges, mainly operating from 7pm to 4am. 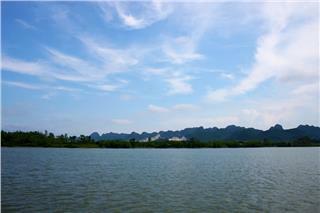 In daytime, soldiers avoided aircrafts of enemy, dismantling the ferry in order that canoes pulled it into Phong Nha Cave. 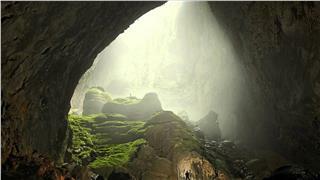 Weapons and ammunitions were also gathered to keep inside the cave. 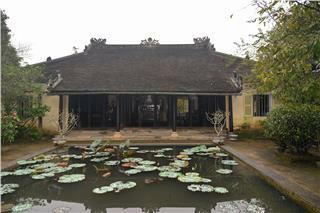 Vietnamese soldiers here had extremely bravely fought to protect the key route. 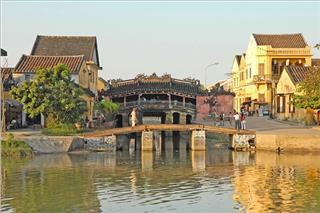 Discovering the heroic history of Xuan Son Ferry is definitely one of the most unforgettable things to do in Quang Binh. 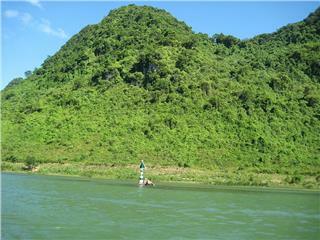 In order to timely serving for the battlefield in the South Vietnam, B Ferry was born (also known as Nguyen Van Troi Ferry - far about 4 km from A Ferry - Xuan Son Ferry to the upstream of Son River and far about 800m from the mouth of Phong Nha Cave) in collaboration with A Ferry putting the cars and people across the river. 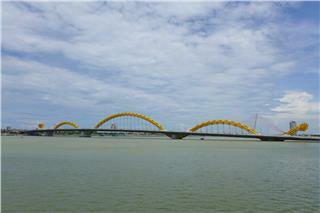 Simultaneously, transport was also enhanced as a ferry, canoes and especially buoys mounting the bridges. American Air Force sought to destroy A and B ferries. In particular, at Nguyen Van Troi Ferry, American troops also released the great number of torpedoes and dangerous ticking bombs. 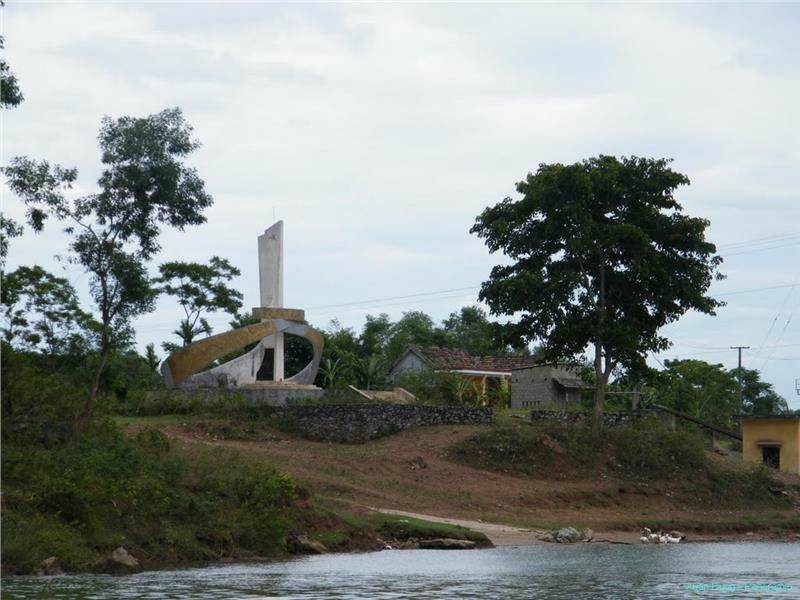 There were numerous soldiers bravely sacrificing on the river to become the witness of war crimes that Vietnamese people had experienced. Soldier Nguyen The Chon destroying magnetic bombs, soldier Tran Tuong wounded in the abdomen still canoeing to safely landing, soldier Hoang Van Chay and Phan Boi Chau, 2 engineers courageously sacrificing when destroying magnetic bombs... are typical names which could not fail to mention when referring Xuan Son Ferry. Especially, the sacrifice of 70 youth volunteers of Company 4 contributed to ensure the existence of Xuan Son Ferry creating the immortal along with the names and feats of the soldiers. 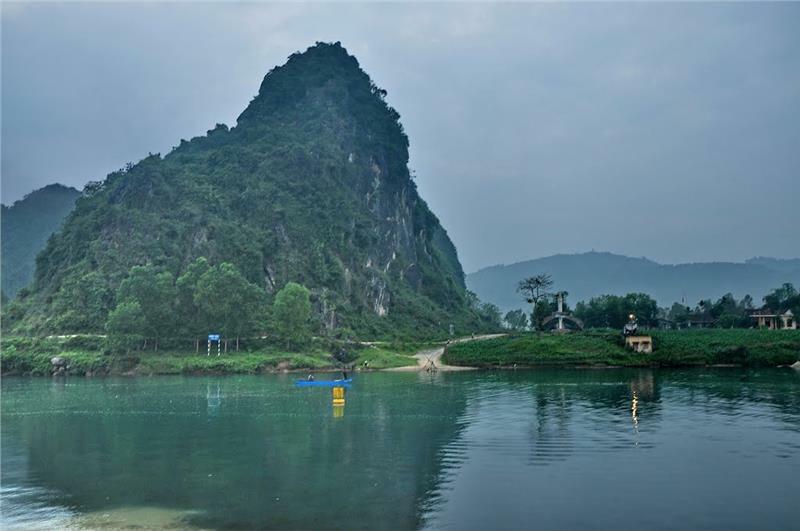 These victories and historical significance has turned Xuan Son Ferry into one of the must-see tourist Quang Binh attractions alluring numerous tourists. 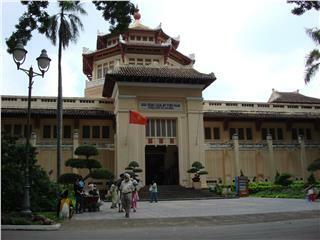 Xuan Son Ferry was recognized as a National Monument in 2001 by Ministry of Culture - Information. 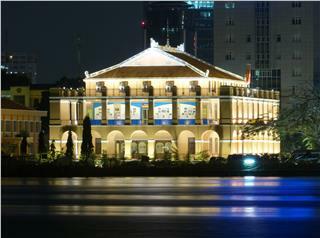 In particular, the ferry is one of 37 components in the system of Truong Son Road Monuments - the special national monument. 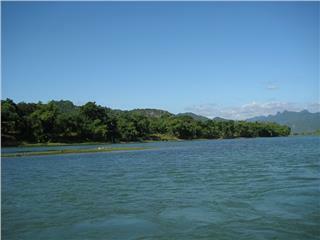 Xuan Son Ferry is today the starting point of Phong Nha - Ke Bang travel route, a natural heritage site voted by UNESCO. 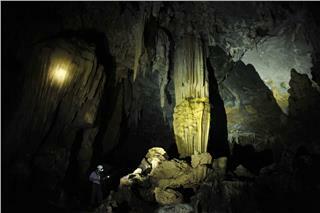 This is an indispensable choice in the journey of exploring Quang Binh travel strongly attracting tourists. 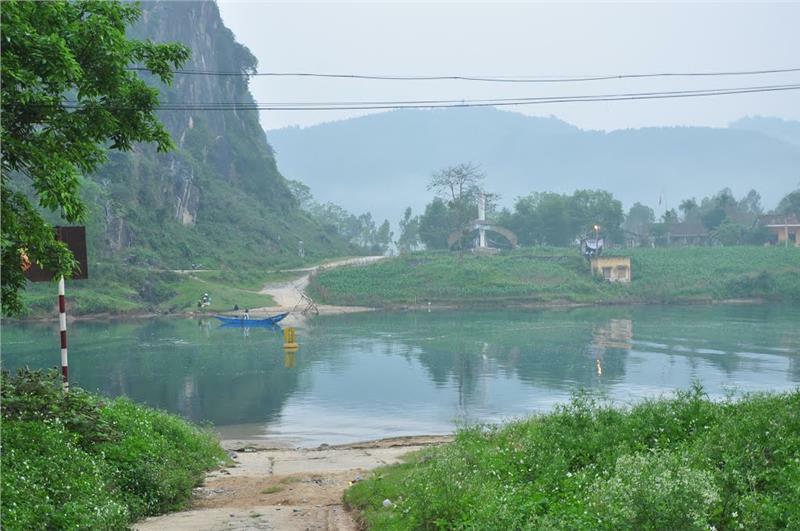 Xuan Son Ferry displays its important contribution in promoting Phong Nha - Ke Bang tourism in particular and Quang Binh tourism in general closer to tourists at home and abroad.